We are all fans of Shark Tank, the popular television show in which hopeful entrepreneurs pitch their businesses to a group of investors to start, save or grow their businesses. Most individuals watch Shark Tank either on NTV or via bootleg CDs. 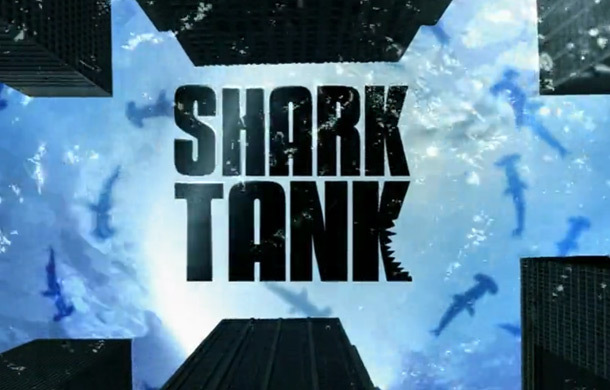 Shark Tank was a spin-off of the insanely popular Dragon’s Den that airs in the United Kingdom under the same format. Now Kenya will soon have its own edition of the show starting September 2016. KCB, Quite Bright Films Kenya (QBF), Sony Pictures Television (SPT) – the makers of Shark Tank and Dragons’ Den – and Nation Media Group have partnered to launch the official version of the show in Kenya to air on NTV at the same slot on Mondays. The show dubbed Lion’s Den will see budding entrepreneurs pitch their business ideas to a panel of five multi-millionaires who will evaluate them for the possibility of being funded. Just like in the international versions, the entrepreneurs will put their own money into these companies. The TV show is part of the Kshs. 50 Billion KCB Group 2Jiajiri Programme expected to benefit at least 500,000 youths in a period of 5 years. The programme, which also encompasses a business challenge for start-ups, will enable young entrepreneurs to submit their business ideas for funding.